The characteristic of LEDs can vary quite a bit. 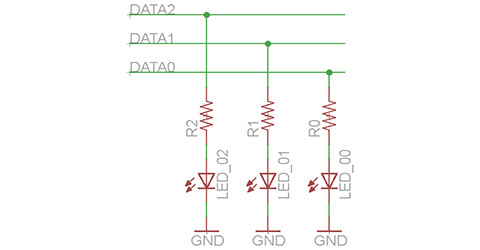 The voltage drop usually depends on the color, but your LED might be different. This is just a guide, check your datasheet or meassure it. 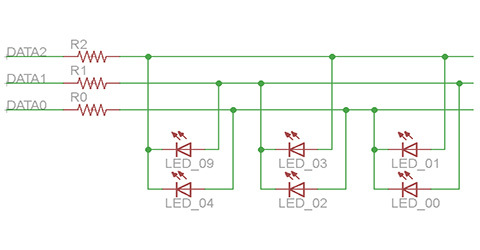 Typically red, orange, yellow LEDs have a voltage drop of 1.8V-2.0V and green, blue, pink/purple, white of 3.2V-3.3V.